Around the Spiral with Edward Lifegem: Wizard101 Santa Run: Giveaways! 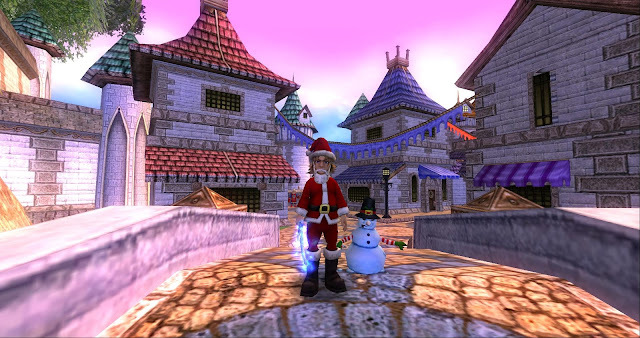 I decided to make a series of posts explaining everything I could about my upcoming Wizard101 Santa Run event on Saturday, July 16th at 1:00 P.M. CST. We'll meet in the Commons in Greyrose Realm on that day. If you would like to read the main post for more information, click this hyperlink -> HERE. This post will only be an announcement of contests so I don't overcrowd the main post. All Giveaways will take place at the Santa Run event and afterparty. There will be random gifters. If you're not here, you won't be able to win a prize. If you find out who the random gifter is, don't tell anybody. I want all of this to be a surprise, just like a gift from somebody on Christmas. :) You never know what you could win from the random giveaways! I'll think some of you might be shocked when you find out what you could win. Keep in mind that this event is not all about contests. It's more of an event to get the community together. I hope to see you there. More information about this event will be linked on my main Santa Run Post. If you would like to read that post, click anywhere on the image below!! Sounds like fun bro! see you there! Hey! I wanna join your event. I dont know the timings and the time zone. Can you please provide the time zone or the city? @Mark: Sorry! Just provided times above the image above. :) I hope to see you there. 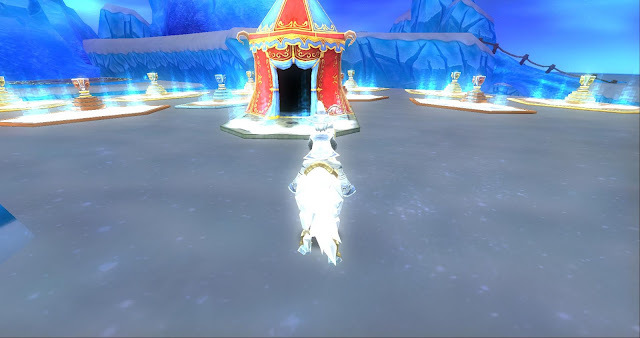 Try to arrive early because the first area of the Greyrose Realm will most likely be full and you'll end up in a separate area from Area One. I'll see you there! I hope you have a great week!